They’ll set up an elaborate sting to catch foreign nationals who at least had student visas while allowing violent drug dealers, human traffickers and MS-13 gang members to pour through the open border! 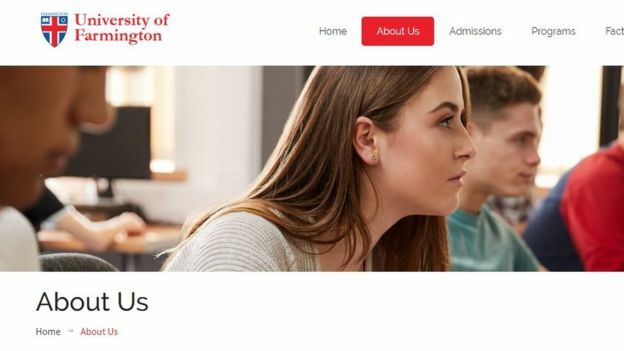 A website for the University of Farmington showed pictures of students in classes and libraries or relaxing around a grassy campus. Who is being accused of what? 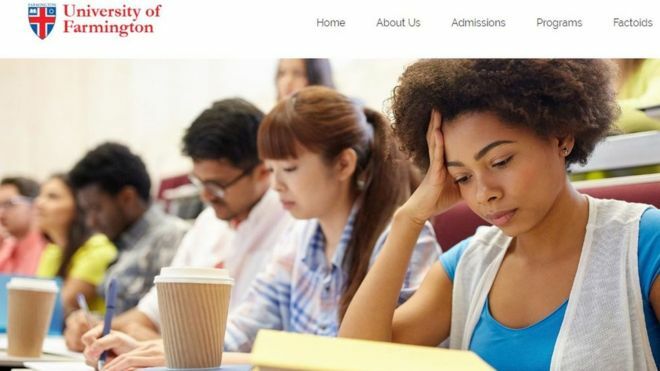 Ravi Mannam, an immigration attorney in Atlanta, told the Detroit Free Press that the sting “kind of hooked these students by promising them credits for their previous master’s programs”. It is not the first time US authorities have run such an operation. In 2016, 21 people were arrested after immigration agents set up the fake University of Northern New Jersey. Most of the foreign nationals involved in that scheme came from China and India.